The FTC requires that I tell you that I might be compensated or given free product(s) from companies for content on this blog through affiliate links, and/or reviews. Growing In His Grace is a member of affiliate programs. This means that if you purchase an item from a link I provide, I might receive a commission. Most of these items are things I use, and recommend. I would never link to a product that I didn’t think would enrich your life. It is important to note however, I may link to books I have not read yet that are on my own personal wish list–if I have personally read the book, I will tell you. Some of my affiliates include Shareasale and Amazon. Occasionally I participate in product reviews. I will use the product before a review, and I will be honest with my review. I receive compensation for my honest review. Companies and authors occasionally send me free products to give away, or they may send it directly to you. 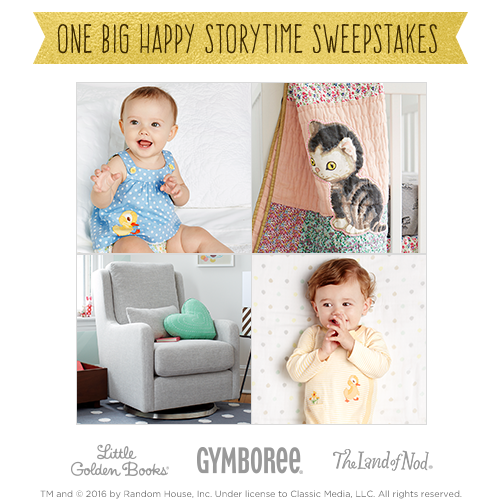 Companies choose how often, and how many freebies to pass along to you by how many people follow this site by social media. The more followers to social media sites, the more freebies they pass along. You can follow by social media on Pinterest , Twitter, Facebook and/or Google+. Any compensation received by this website is used solely to keep it going. I am grateful for any assistance I get from you, and value each and every one of you even if you never click on a link. The primary reason for this site is to encourage growing in His grace, and for you all to share with me and make me stronger too. Are you new to blogging and looking to become an affiliate but don’t know where? 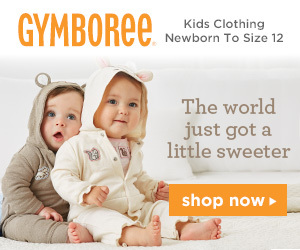 Gymboree is a great place to start. They make it easy for you and their customer service is excellent. Click here to see what they can offer you.